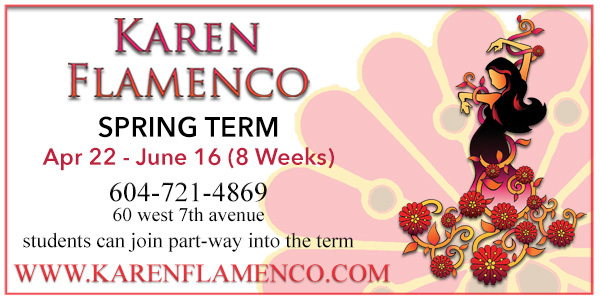 Intro classes are held in the Spring Term independently of the year-end performance. 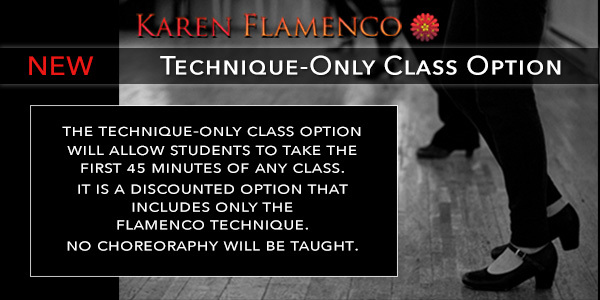 NEW - Technique-only class option - registerations available for the technique part of any class. 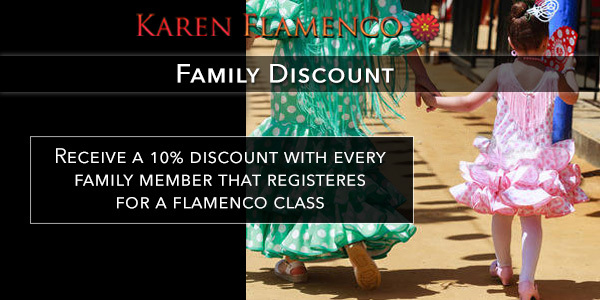 Karen Flamenco is a progressive learning dance academy which emphasizes performance,stressing technique, strength, individual and artistic expression. 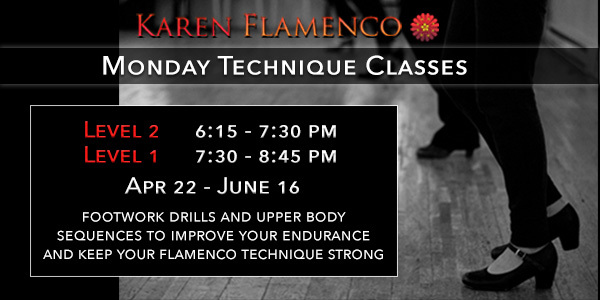 The program has a strong foundation in traditional, clasico & modern flamenco dance forms. 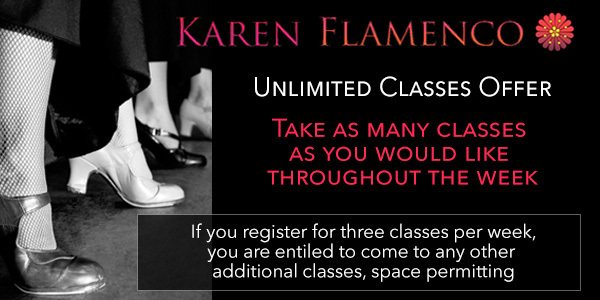 Dancers are taught in a comfortable and non-intimidating atmosphere with a class limit of ten dancers. 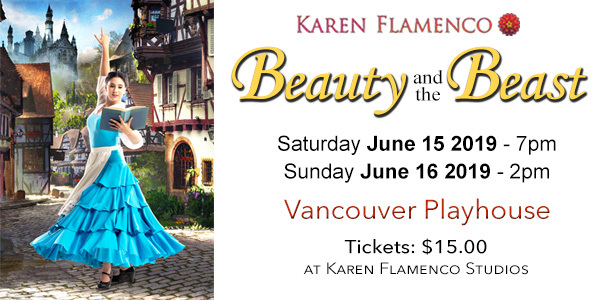 With small class sizes dancers will receive one on one encouragement and constructive criticism as each dancer will have different, specific needs. 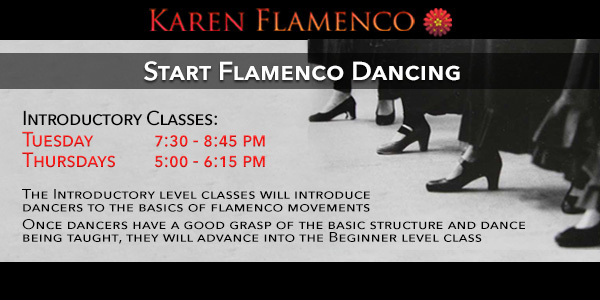 Dance classes are offered to men, women and children of any age and level. 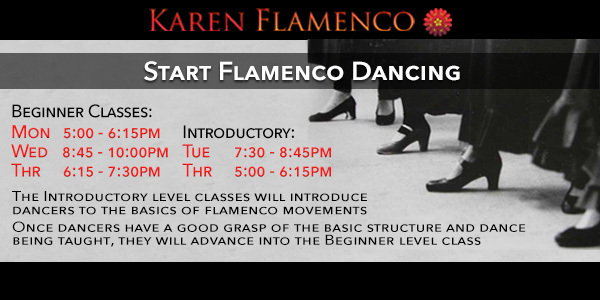 No previous dance training is required to begin. 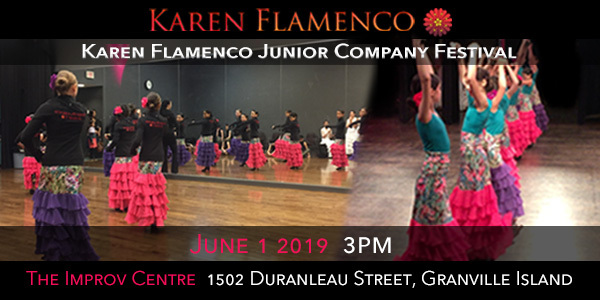 In addition to regular classes, Karen Flamenco professional-level dance students are given the opportunity to work with local and internationally renowned guest artists and perform through participation in the Karen Flamenco Dance Company. 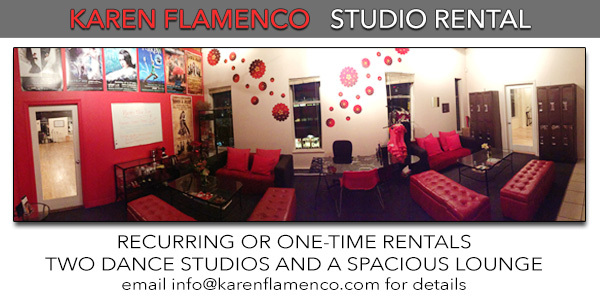 Performances are an integral part of the program, developing a sense of community and ultimately an understanding of the flamenco art form. 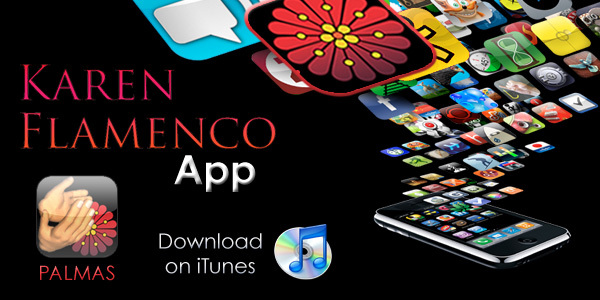 Fall - Spring (Sept - June) is considered a full school year. 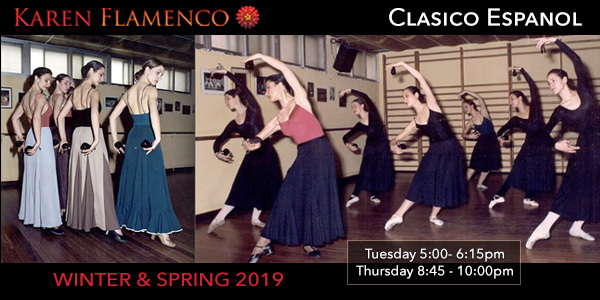 There is a Flamenco dance performance at the end of the Spring term where dancers are able to showcase their hard work over the year. 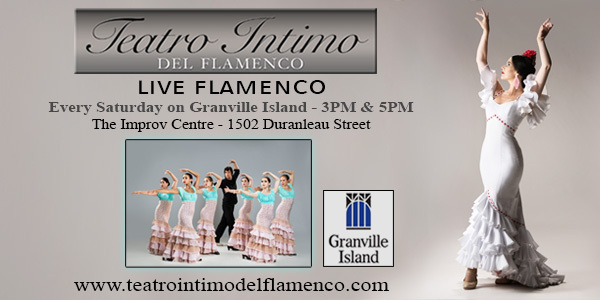 "I hope to share my love for flamenco and encourage others to enjoy flamenco in Vancouver."